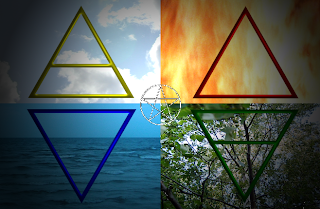 This coming Sunday I am starting a new three part series of live and in person classes that focus on the four elements and how they manifest in our lives and in our magick. Here are the class descriptions. Time: 2:00 to 4:00 pm. A class that focuses on the deeper magick of the four natural elements; earth, air, fire and water. This is a more advanced look at the magickal elements. Here you will learn how to work with the magickal energy of the elements and how to incorporate their power into your life. This class will include a group discussion, ideas for creating your own elemental altars, homework assignments and a class group ritual. The second class in the three part series looks to your personal strengths. What elemental powers and gifts do you favor, and what elemental challenges do you face or lessons are you lacking in? In this class we will look at ways to acquire wisdom with all four of the natural elements in a balanced and personal way. This class will also include a group discussion, journal exercises, homework assignments and a class group ritual. 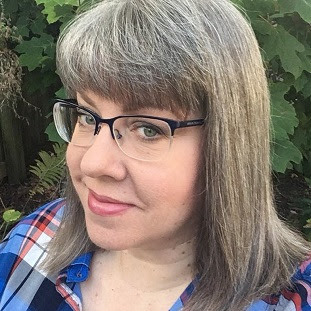 This final class in the three part series takes a deeper look at the Goddess and her connection to the four natural elements. 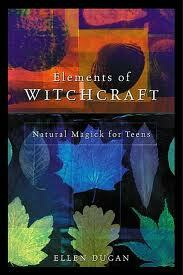 The Maiden, Mother and Crone aspects will be discussed as well as the Goddesses of earth and water, air and fire. This class will also include a group discussion, journal exercises, homework assignments and a class group ritual. I have a real affection for working with the four natural elements. Folks often overlook the elements and consider it, "just for beginners stuff." The truth is they are very, very wrong. 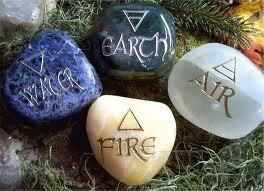 Studying, or re-exploring the four elements and how to apply this information into your magick- ups your game. This work takes a beginner to an intermediate level Witch, and an intermediate practitioner to a more advanced level Witch. If you live in the St. Louis area I hope you will come out and join us this coming Sunday. I am looking forward to seeing the students from the first series of classes, and hope to meet a few new folks too. This is going to be fun! I wish I lived closer! It would be really nice to have these online, like offered in video or something.